Happy Halloween from New Mexico Fairytales! 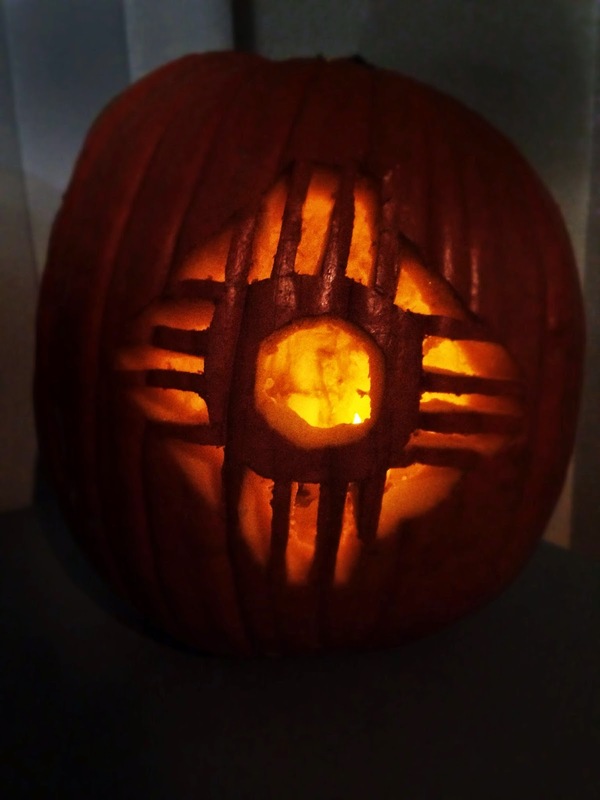 The jack o' lantern pictured above is inspired by the New Mexico state flag. You'll find the same sun design on the cover of New Mexico Fairytales. Now for the pumpkin seeds. Spices: Chose from - Chipotle seasoning, Santa Fe seasoning, Garlic Salt, Cumin, Paprika, Lemon Salt, Chili powder. 6. 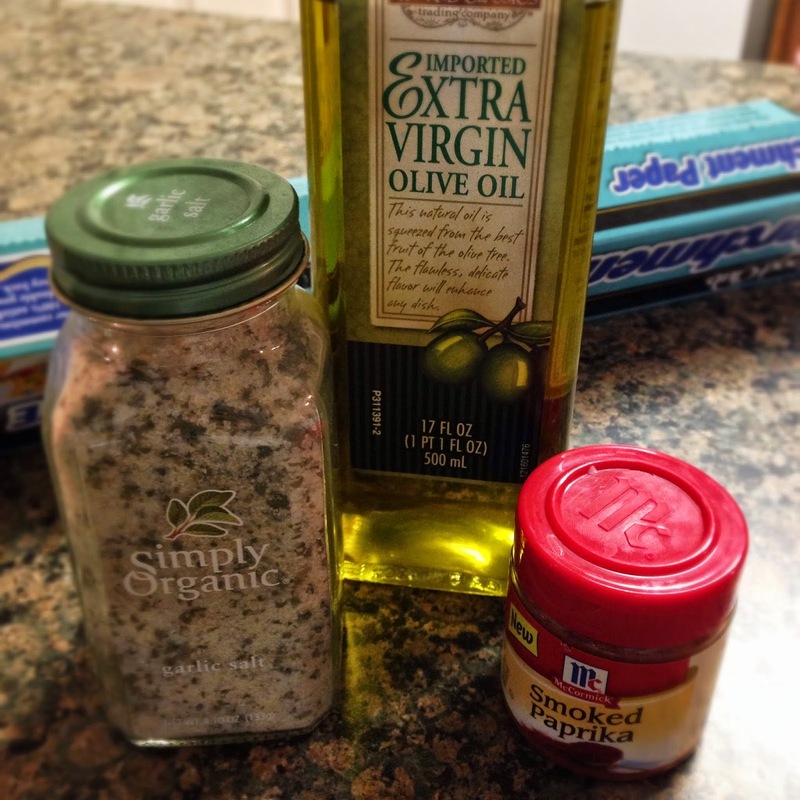 Sprinkle with your choice of seasonings. 7. 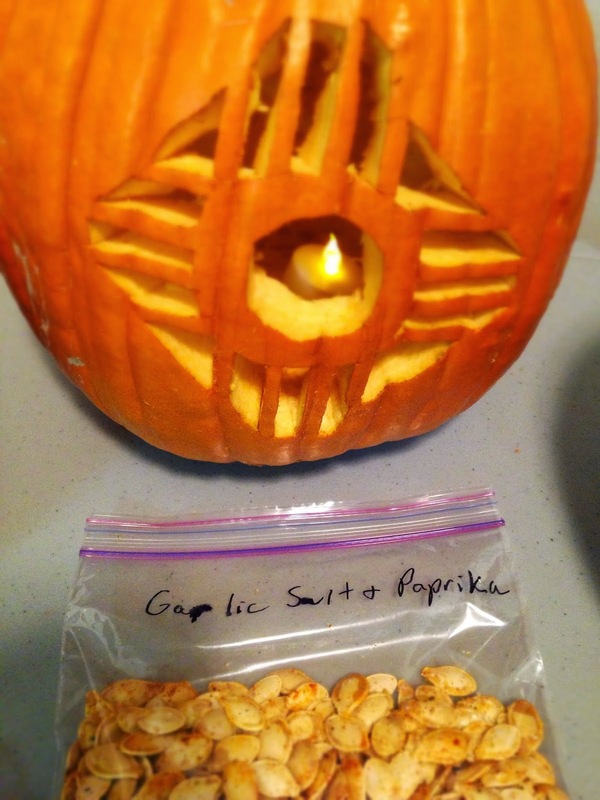 Roast pumpkin seeds for 10 minutes then check them. Bake in 2 minute increments until seeds just begin to turn golden brown. Let cool the enjoy! Immerse yourself in the magic of New Mexico, land of enchantment, with New Mexico Fairytales.